There’s a big bright shiny building that is about to be opened in BIrmingham and it is all happening next week. Grand Central, the city’s newly vamped New Street train Station, shopping mecca and much-anticipated John Lewis offering is about to step up Birmingham’s retail offer several notches. Book store Foyles, lifestyle brands The White Company and Cath Kidston, fashion brands Hobbs, Joules and Birmingham’s own Steel & Jelly will be joined by beauty brands Kiehls, Jo Malone and Neals Yard Remedies among many others to open up brand new stores. To celebrate the launch John Lewis has commissioned local filmmakers Blue Monday to produce a film dedicated to their new home. 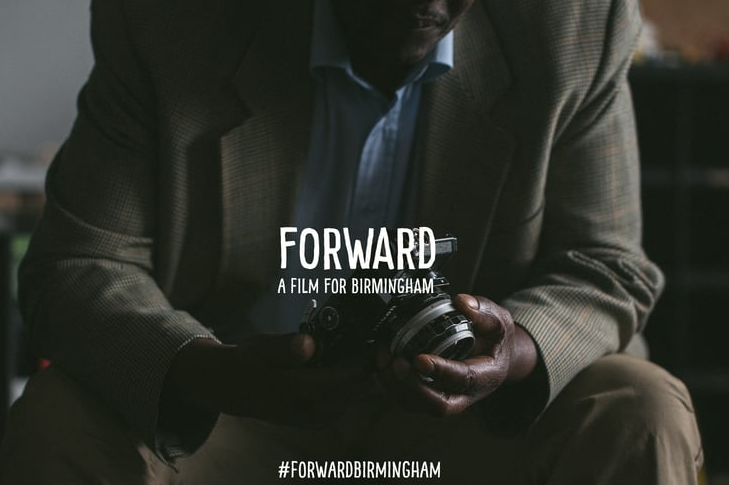 Featuring a variety of individuals who live and work in Birmingham, the film follows “Birmingham’s stars of the future – medics, musicians, artists, and entrepreneurs – as they go about their daily activities, capturing their passion and pride in the city that they call home”. Shot over a period of 10 weeks, the extensive creative process saw filmmakers Blue Monday capture eight hours of footage, involving 20 interviewees in 29 locations across three countries. The footage then underwent a 50-hour editing process and was combined with additional elements, including the soundtrack by Birmingham musician, Alex Ohm. This entry was posted in Birmingham, Shopping and tagged Birmingham, Grand Central, John Lewis, Retail in Birmingham, Shopping, Shopping in Birmingham. Bookmark the permalink.